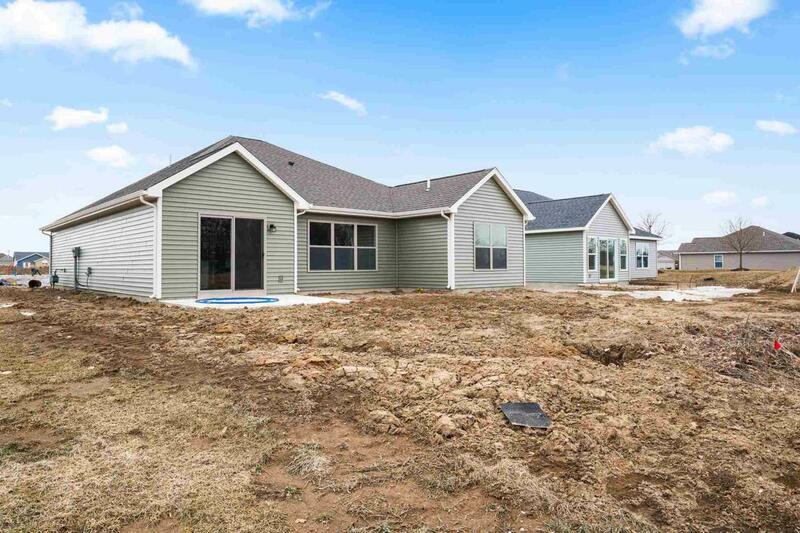 ** This home is currently under construction - estimated completion Spring 2019. Buyer could still make certain selections as this point if not already in production or installed! Listing photos are for example only and may show options/upgrades not included in listed house. 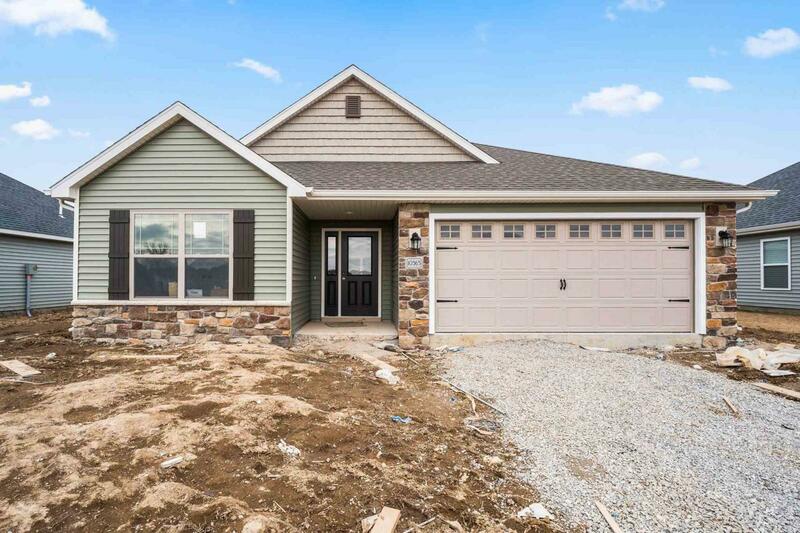 ** Heller Homes is proud to present the Spencer floor plan in desirable Greenwood Lakes. 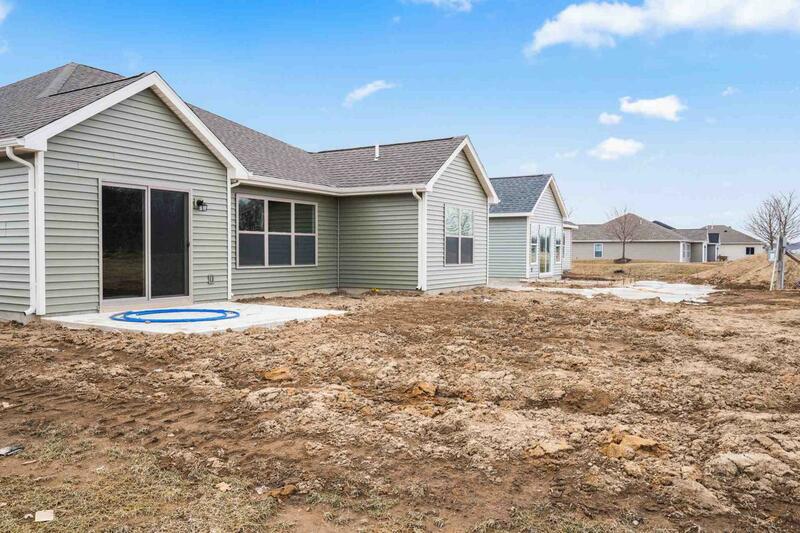 Never shovel snow or mow again in this BRAND NEW 1456-SF VILLA home, situated on an attractive cul-de-sac lot in the EACS school district. 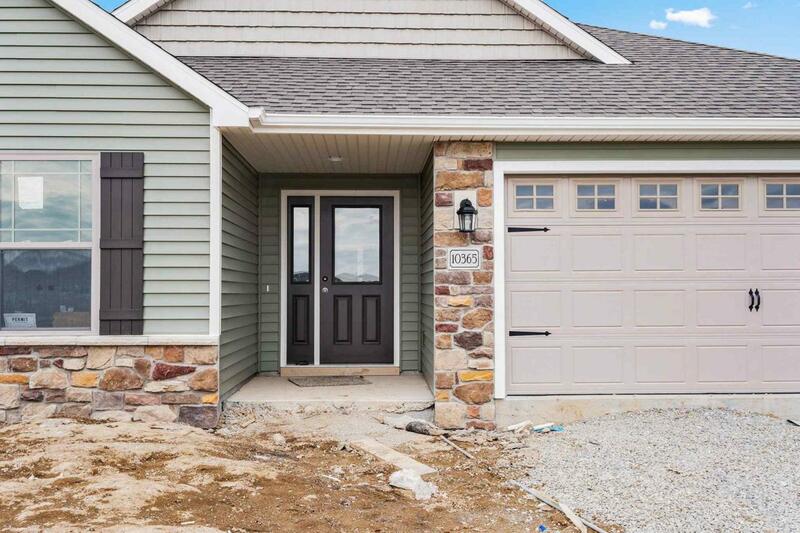 Walk-In-Pantry; Finished 2-Car Garage; New Home Warranties and Appliance Allowance included! 10-foot Ceilings in Foyer and Great Room! Gourmet Kitchen features a 5.5' island w/bar and large corner walk-in-pantry. Appliance Allowance Included! Spacious Great Room's large windows let in plenty of natural light. Open plan through Great Room, Nook, and Kitchen. Master Bedroom features private en-suite bath and huge walk-in-closet. The 2nd Full Bath is located between Bedrooms 2 & 3. Finished 2-Car Garage includes pegboard wall and extra space at back for storage/projects. Large Laundry Room. Quarterly Villa dues cover snow removal, mowing and edging, and fertilizing. Listing courtesy of Riley Heller of Heller & Sons, Inc..